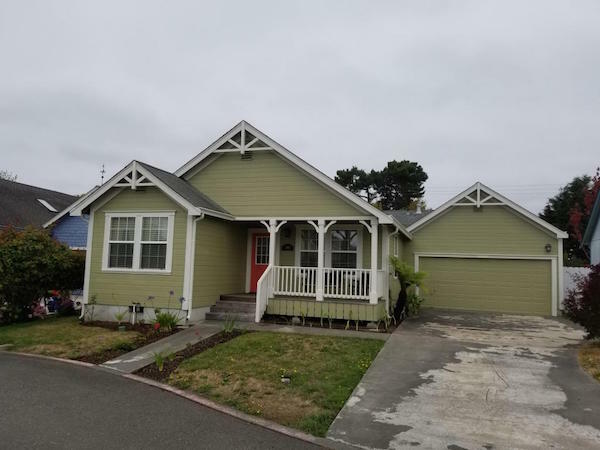 This charming 3 bedroom, 2 bath Craftsman-style home is conveniently located near shopping, bus lines and the Arcata Marsh. 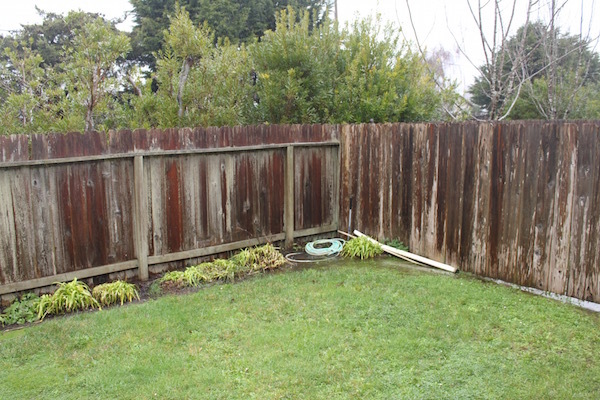 Tucked in near the end of a cul-de-sac, it is also close to community green space and footpaths. 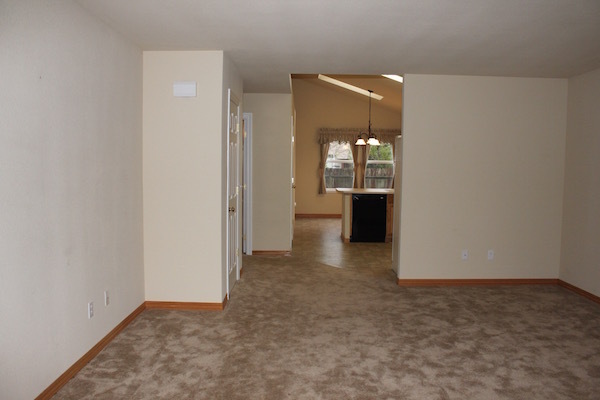 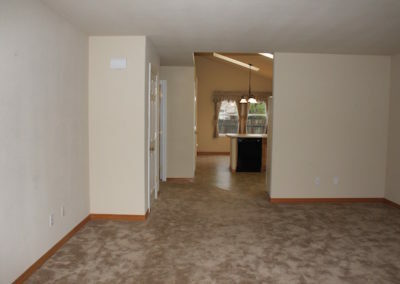 You will appreciate the vaulted ceilings, open floor plan, and spacious living room. 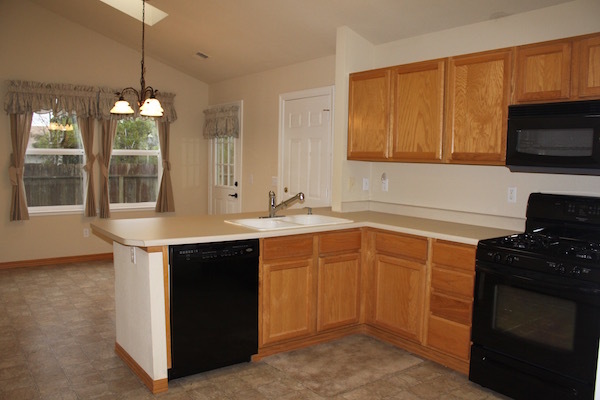 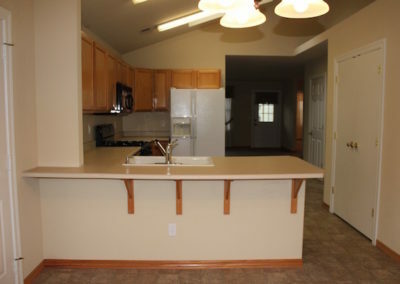 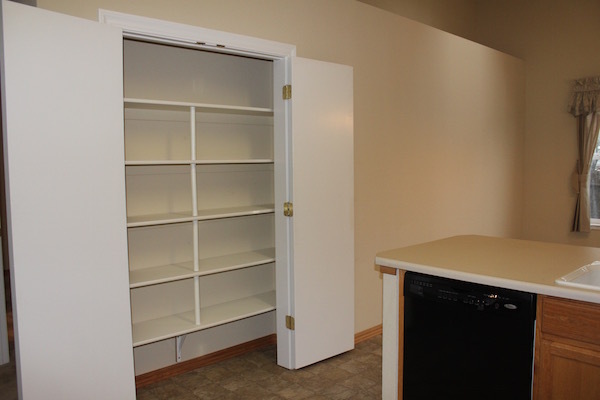 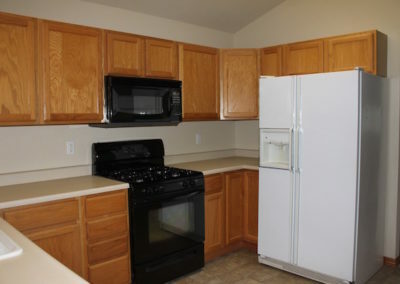 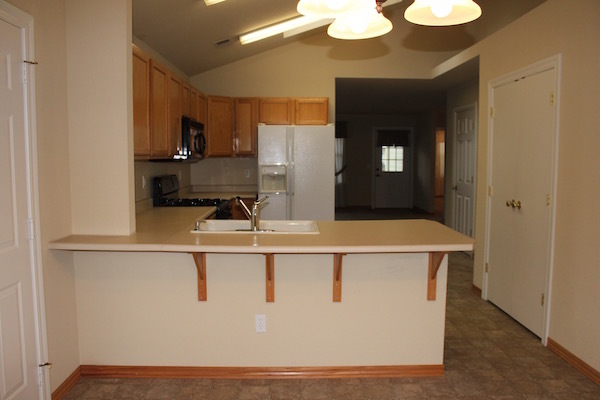 The kitchen features a gas range, microwave, dishwasher, and a large pantry. 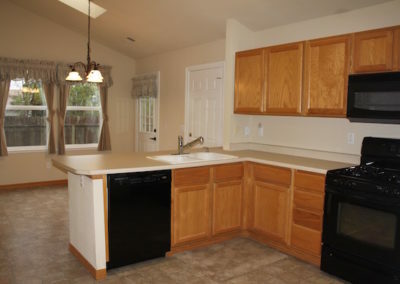 The dining room, just off the kitchen, is cozy and bright – the perfect place to come together for meals. 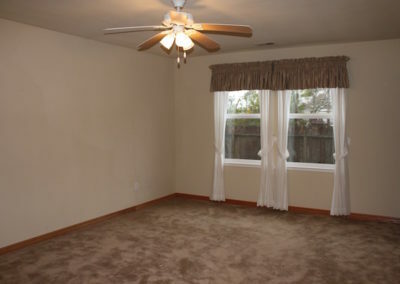 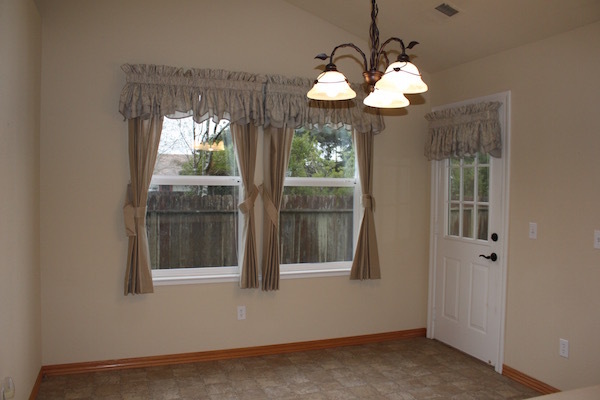 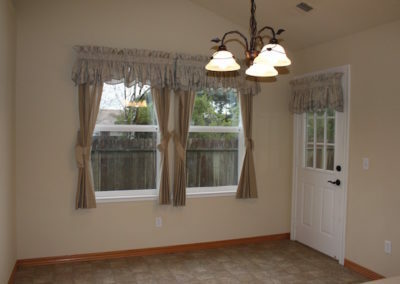 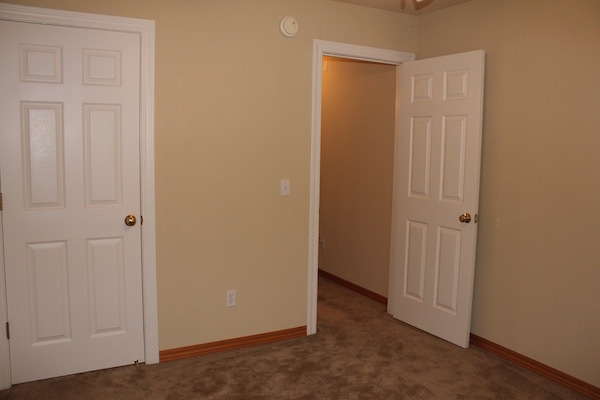 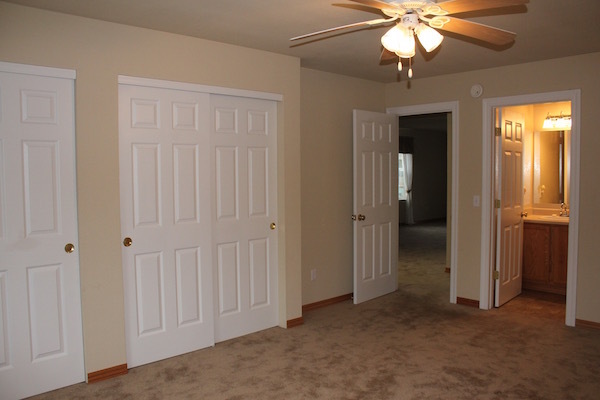 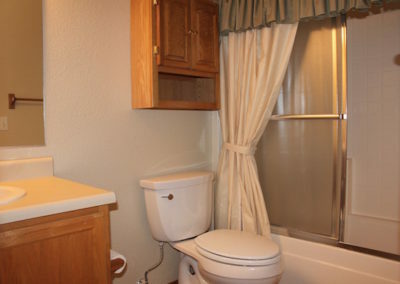 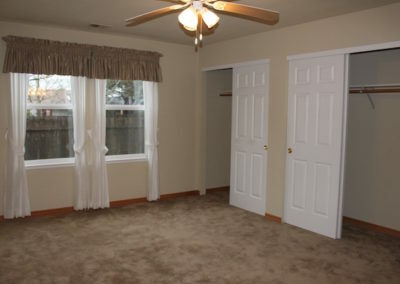 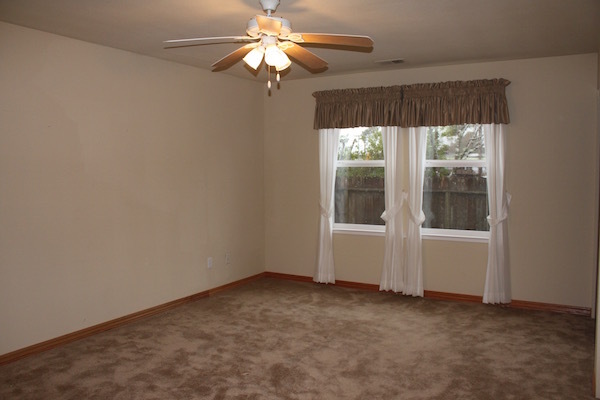 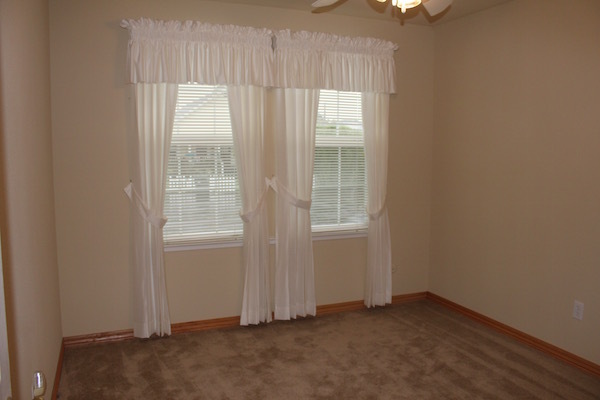 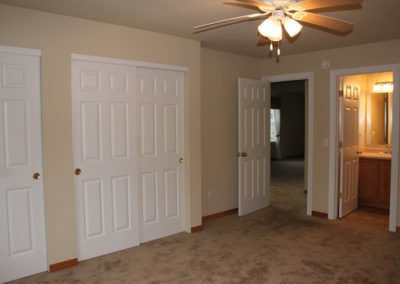 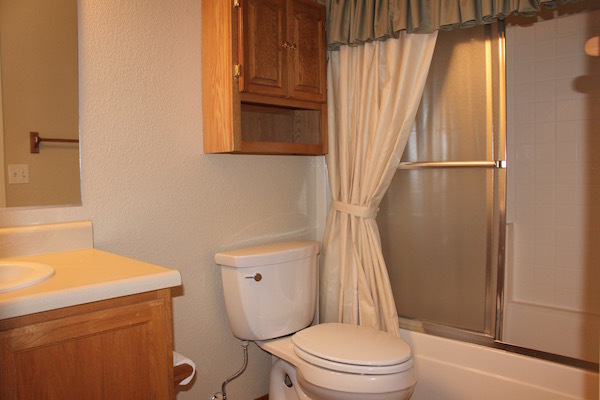 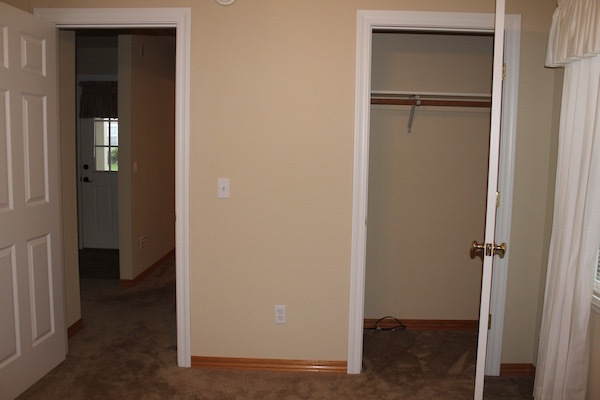 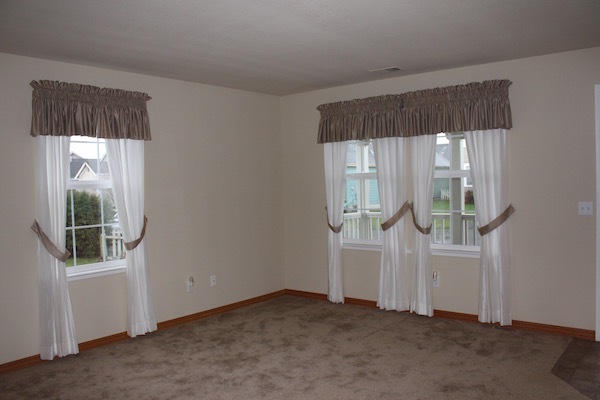 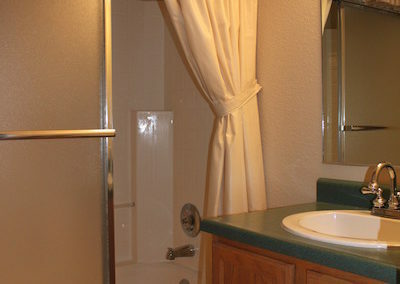 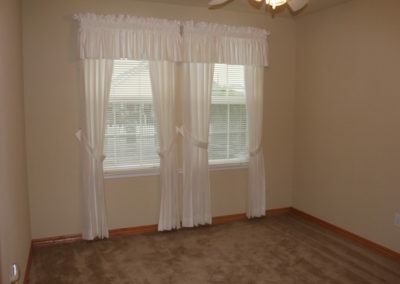 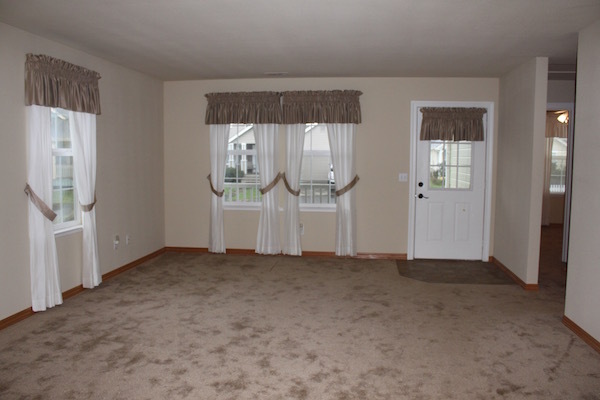 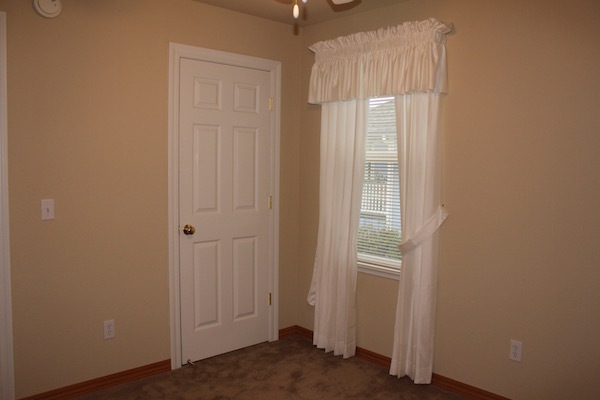 All three bedrooms are carpeted and have ceiling fans and window coverings. 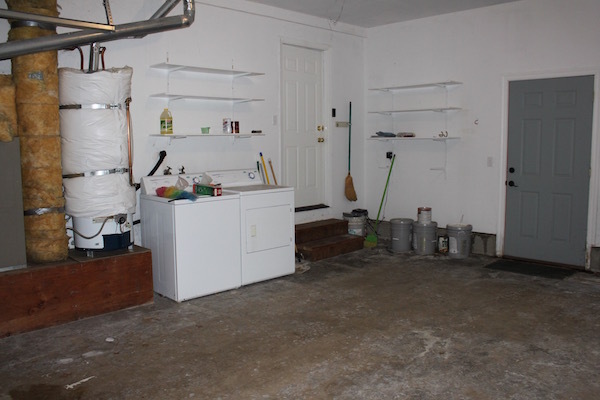 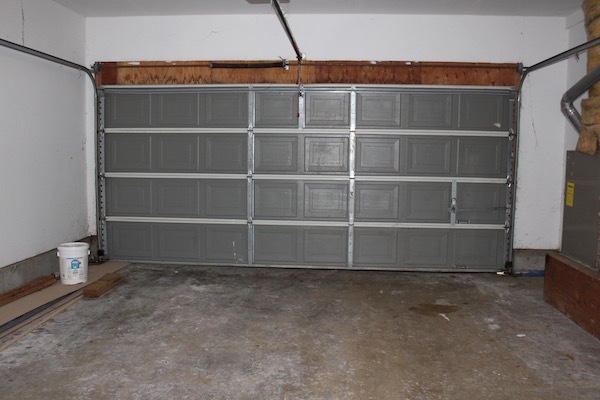 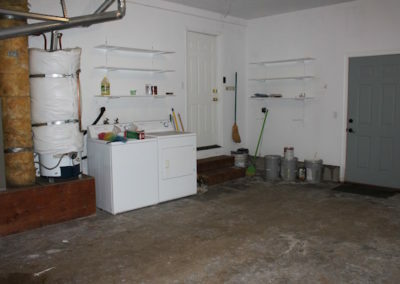 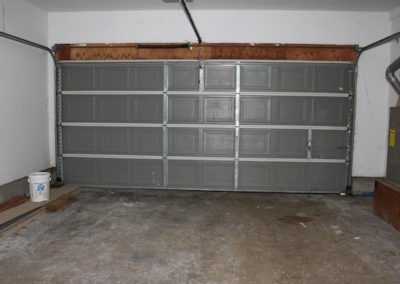 Washer and dryer are in the two-car garage. 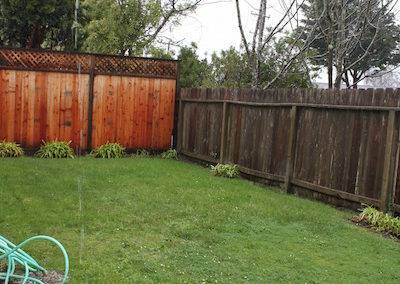 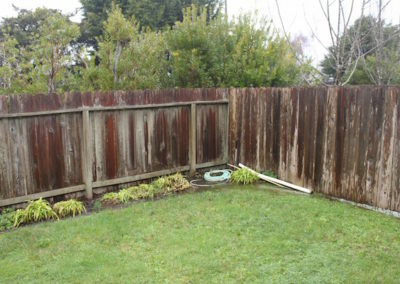 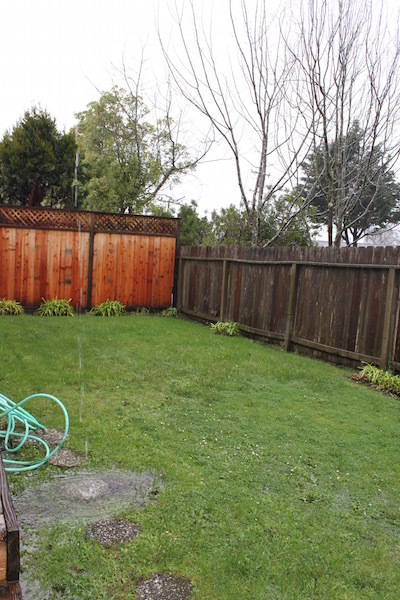 Backyard is fully fenced and accessible from dining room and garage. 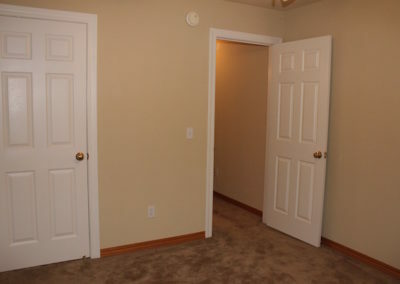 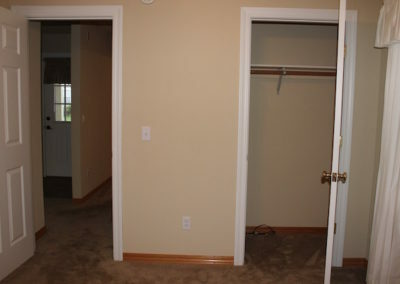 $1900/month and $3200/security deposit. 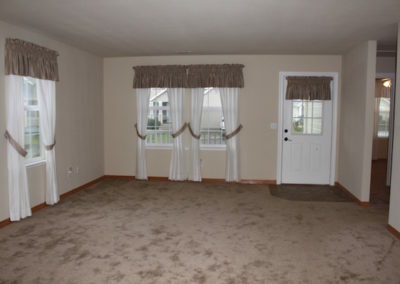 No pets, cannabis, or smoking. 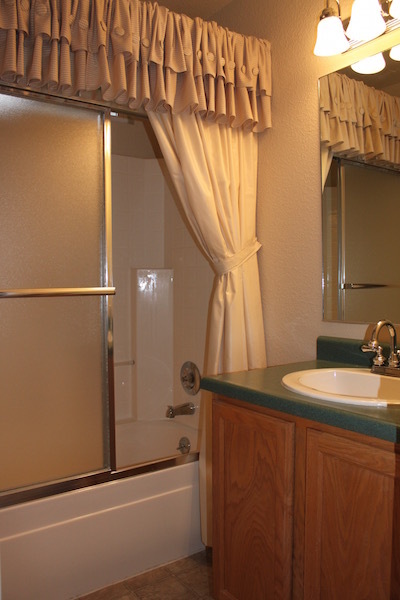 For more information or a showing, please contact Sherilyn Munger @ Complete Property Management (707) 599-3434.